CartonClosing.com provides professional equipment for closing cardboard boxes and other packaging. Pneumatic tools for carton vlosing, manual tools or battery opparated, staplers, tube pliers... we have it all in stock!Of course, we also have the matching fasteners. Are you looking for something special or do you prefer personal advice? Please call us or fill in the contact form. Our team is happy to help you. 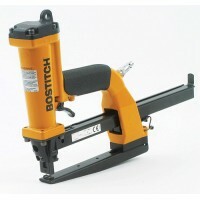 The new battery powered carton stapler DSA-3519-E from Bostitch gives users true portability for the.. 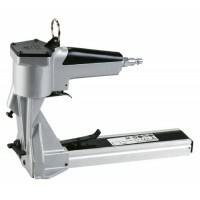 This Elpabox pneumatic carton closing stapler is used for stapling the tops of single & double wall .. 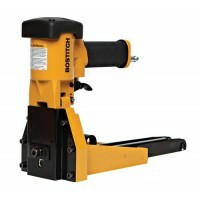 The Stanley Bostitch pneumatic box stapler DSSW19 is used for stapling the tops of single double wal.. 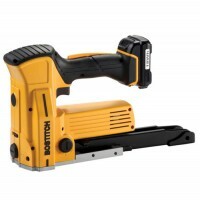 The P51-10B by Bostitch is a compact, lightweight and versatile stapling plier. The long reach desig..